Come and see this 5/2 frame home. 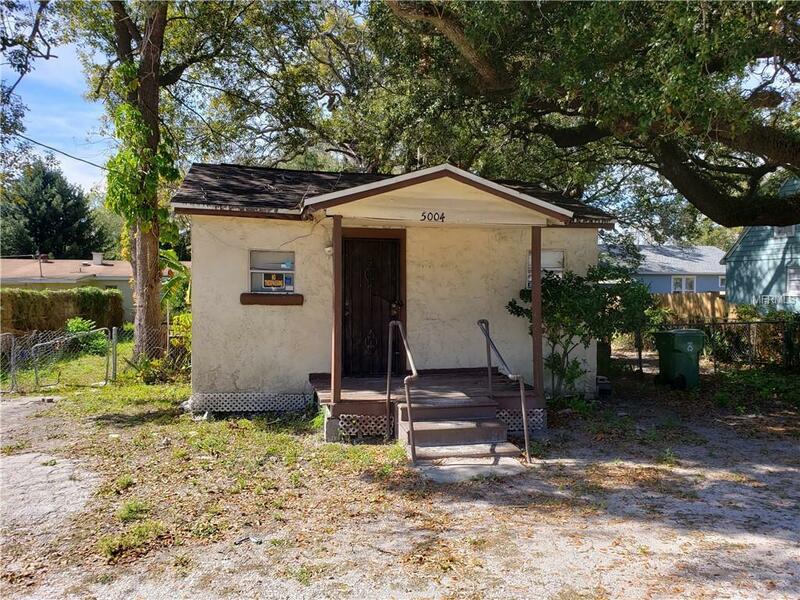 The location is convenient to Hillsborough Avenue and I-275. 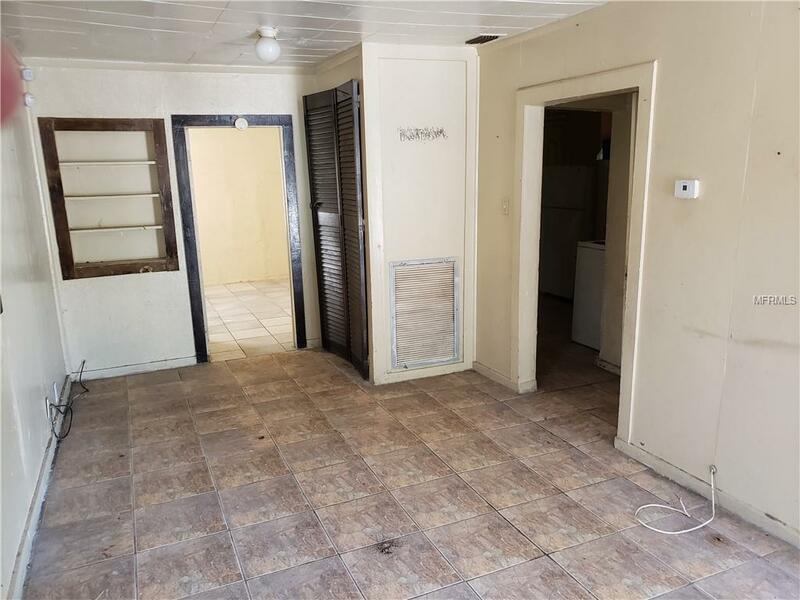 Three small bedrooms and two largerbedrooms, this home needs a little TLC to make it shine again. 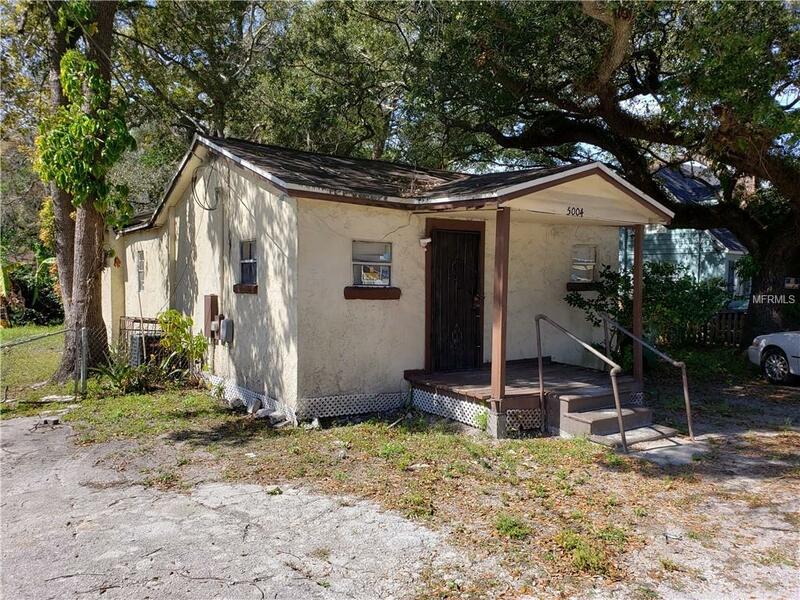 This is a cash only, as-is deal, perfect for investors or rehabbers looking forinstant equity. 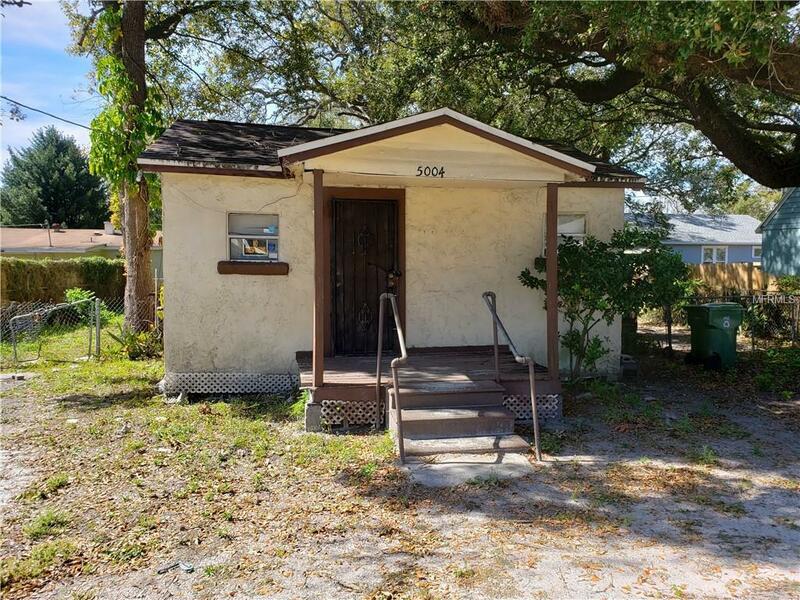 NOT a short sale or foreclosure - ready to close immediately. Property sold as is. Room Dimensions are approximate.